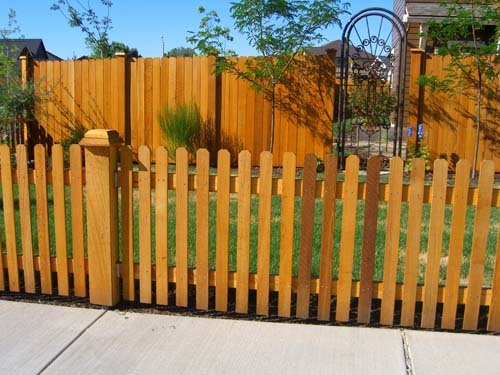 Bend Fencing can can use a variety of materials to create a custom residential or commercial ornamental fence that fits your space and personal design needs. 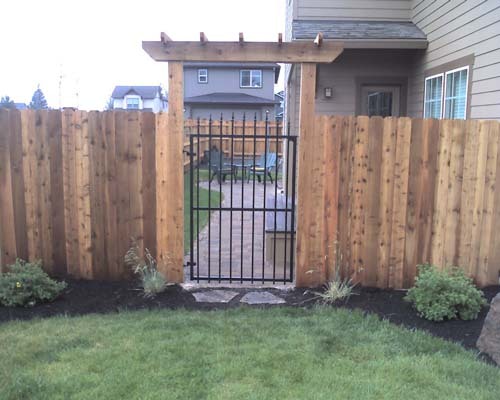 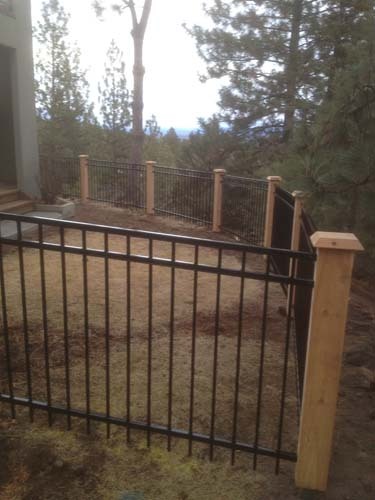 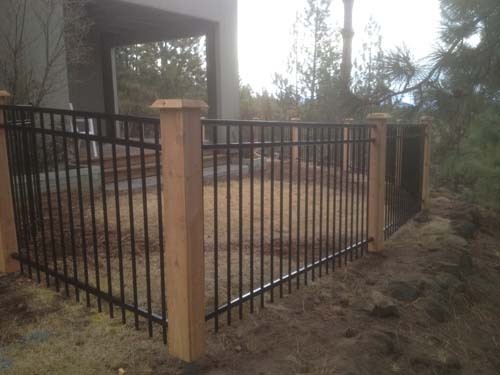 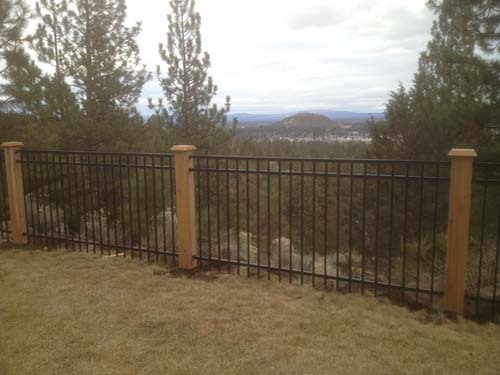 If you are interested in getting more information on a custom ornamental fence, please contact Bend Fencing at 541-382-4400 or email info@bendfencing.com. 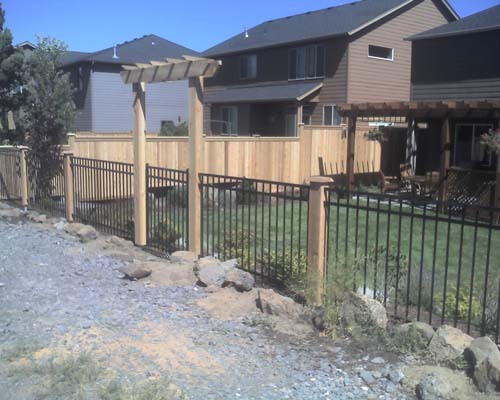 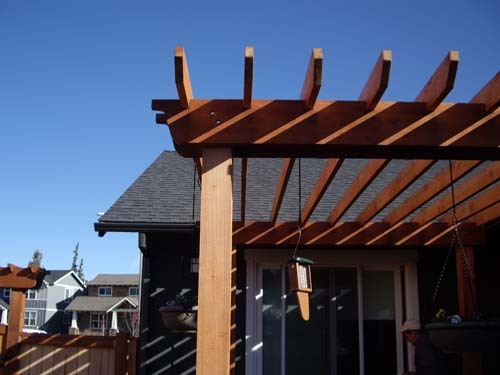 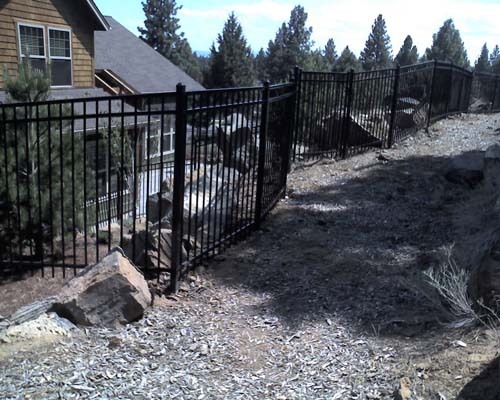 Bend Fencing is located at 1254 NE 2nd St. in Bend, Oregon and serves all of Central Oregon.